When Soccer Goes Wrong | We Seek the Truth! 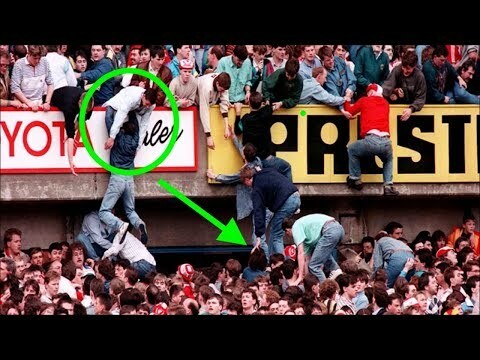 Here are exciting soccer fans & the greatest moments in soccer history. Let’s take a look at the most important soccer games ever!